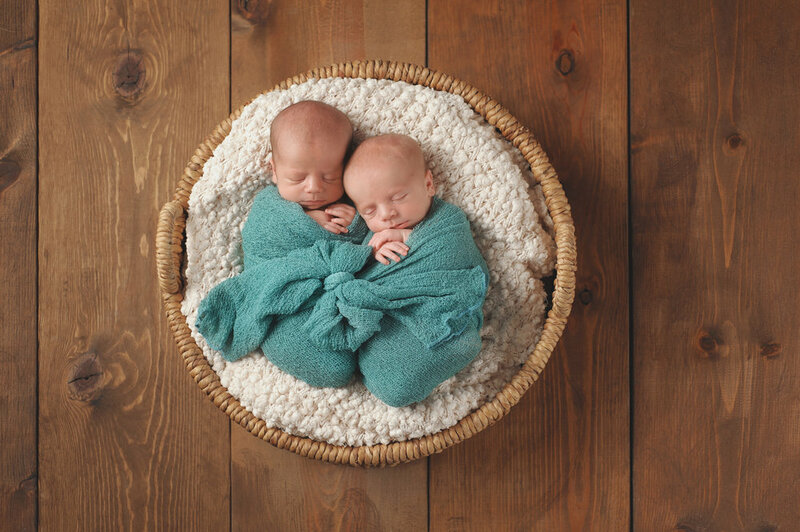 Our goal is to help you achieve your best possible birth & postpartum experience. Sign up for our one of a kind Childbirth Class Series today. Regardless of the type of birth you are hoping to experience, knowledge is power - for both you AND your partner! Stop in for our free monthly pregnancy support groups. Schedule a free labor doula consultation. Did you know doulas are for every birth? 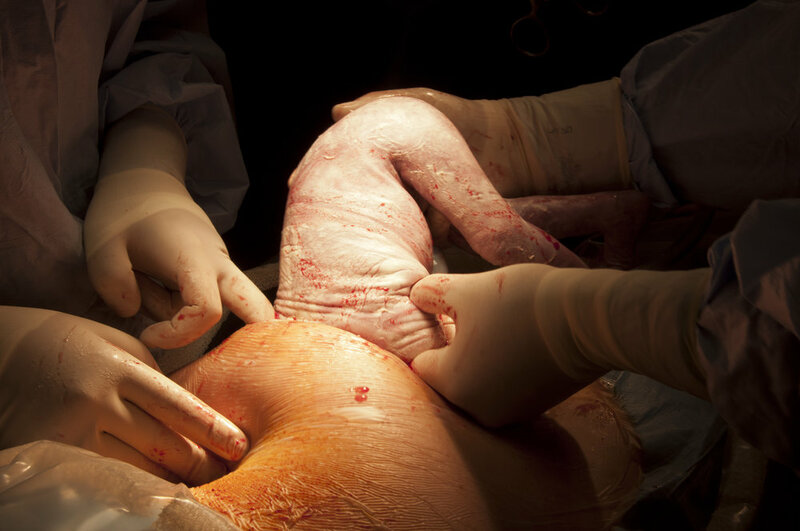 Our doulas are trained and experienced in supporting all types of birth from unmedicated to cesarean births. We also have packages and payment plans for every budget. Pregnancy is a beautiful time of life, and yoga is a great way to balance your changing body through the trimesters and postpartum recovery. Through a series of exercises designed to strengthen and balance your body you will begin to connect with your breath and muscle's in preparation for delivery with our prenatal yoga classes. We're here to assist your gentle transition into parenthood. This is your unique journey and we want to help empower you with your decisions. Call today to set up a free consultation to find out if postpartum doula care is right for you. A postpartum doula is there to help a new family in those first few days, weeks and even months after bringing home a new baby. Research shows that moms, dads and babies have an easier time with this transition if a good support team is in place. Our experienced and compassionate doulas are available day and night. Breastfeeding challenges? Book a Lactation Consultation today in your home or our office. Our Lactation Clinic is opening soon! In the meantime one on one consults are available by appointment. Postpartum Depression, Anxiety, Perinatal Mood disorder? Just needing to talk to someone about your feelings? Our LCSW is here to listen and come up with a care plan that works for you. "It takes a village to raise a child", thats right! Find your village with us! We offer free new mom and breastfeeding support groups in our office along with infant massage, baby yoga, baby wearing dance & Zumbini creative movement classes. We love filling our space with babies! I am so thankful to Jenn and Alyssa. A true doula doula dynamic duo! Their experience along with quality care goes beyond words. My wife's labor was like a roller coaster ride and these doulas were there for the screams that ended with the our new bundle of joy. As I reflect on the delivery at the hospital with my wife, I was having such a difficult time trying to help her with labor pains (Nor did I want to say the wrong thing especially due to the circumstances lol). I was having such a difficult time when the doulas, MY DOULAS, came in to the rescue! I can't say enough about Desert Birth & Wellness. I am a first time mom and was referred to them by a lifelong friend that has 5 kids. I'm so glad I got a Doula. Jennifer and Naomi are amazing. Their years of experience is invaluable. I had an amazing birth and extremely successful time breastfeeding. I attribute my success with it to my Doula, Jennifer. When my birth didn't go exactly as "planned", Jennifer was completely supportive and knew exactly what to say and do. She also captured some priceless and beautiful moments on camera for us. My husband and I are beyond satisfied with our experience with these remarkable women. If I had 12 kids, I would hope that Jennifer or Naomi would be available for every birth. I'm 3 weeks postpartum and intend to go to the many classes they offer as well. -Rebecca S.
I discovered Desert Birth & Wellness center three months after the birth of my baby boy. This place provided me a safe and warm place to meet other moms in town, I struggled with breastfeeding, and going to meetings and sharing with other moms empowered me to get back on fully breastfeeding from exclusive pumping. Through the dark days of my postpartum blues, I found hope, love, and light coming here. It has been a very special place for me and I hope to share it with other mamas! - Clara K.